Sunday Funday is a Pilgrim youth driven program for neighborhood kids and Pilgrim children. Children from the ages of Kindergarten to 8th grade are welcome to enjoy games, fellowship and fun with the youth of Pilgrim. 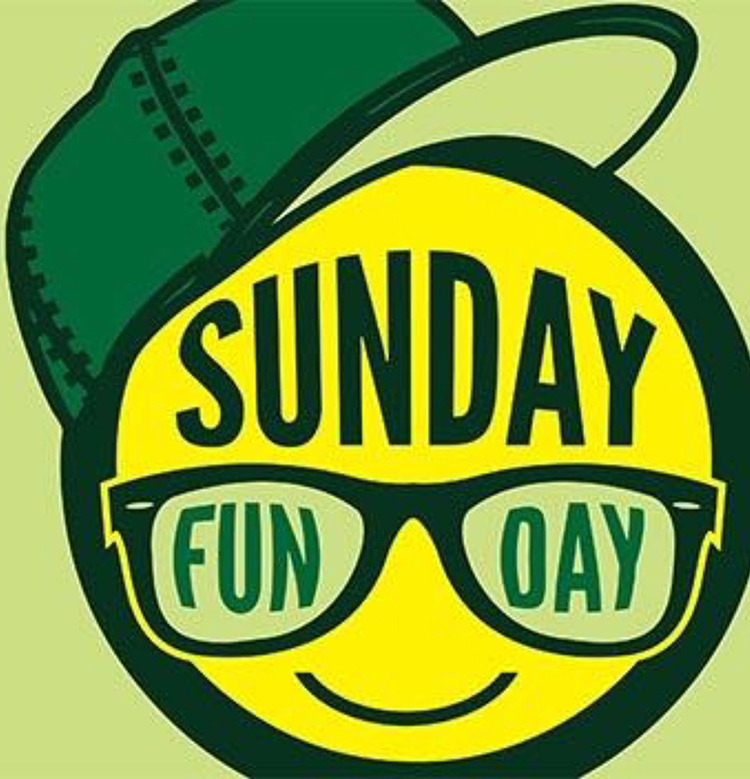 Sunday Funday is held on the 1st and 3rd Sundays of the month at 1:30 at the Family Life Center. Copyright © 2019 —Pilgrim Armenian Congregational • All rights reserved.